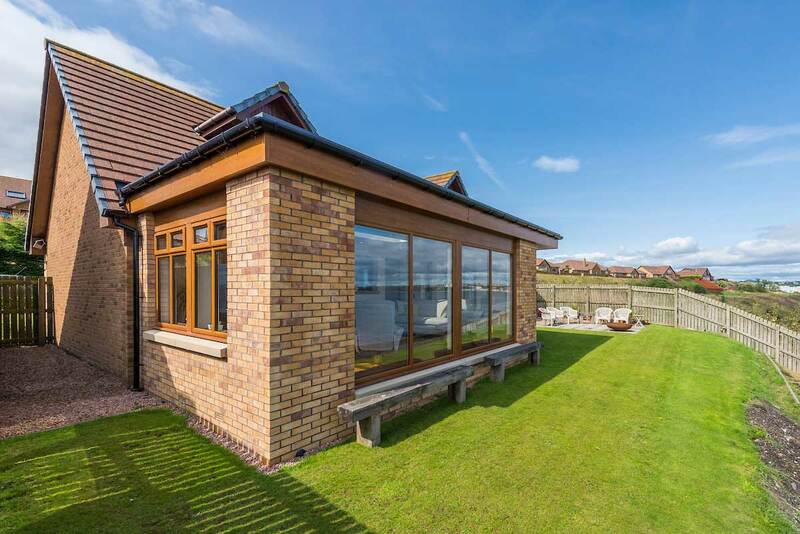 One of our customers living in Kirkcaldy was recently looking for a way to expand their home with a professional team. That’s where SRJ Windows came in. 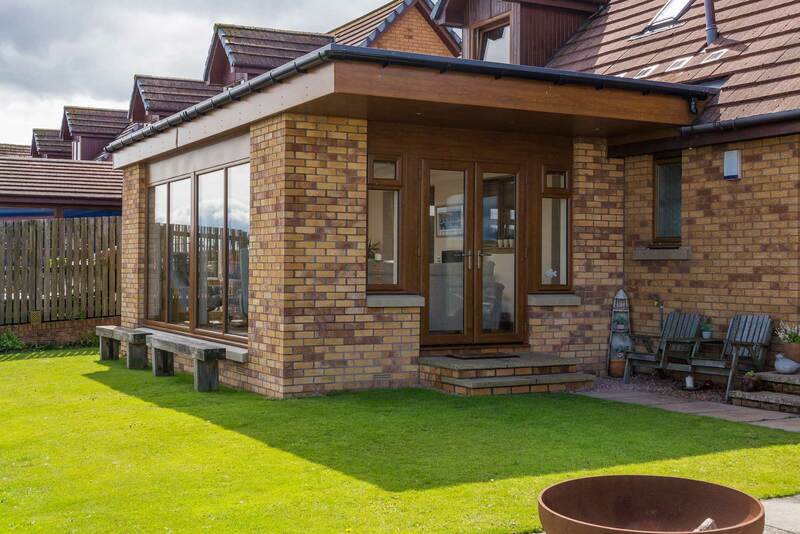 Mr & Mrs Lowrie of Kirkcaldy were recently looking for the perfect way to build upon their existing home. Specifically, they wanted to extend the back-end of their property with one of our stunning sunroom installations, all while maintaining the aesthetic design and personality that their existing home already exuded through the beautiful brick-work. We therefore decided that brick-work columns were the right choice for this project, and by working in tandem with the customer we made sure that the design of their sunroom matched the existing property style. The results, as you can see from the images, were astounding, and this might just be one of our most beautiful projects yet. 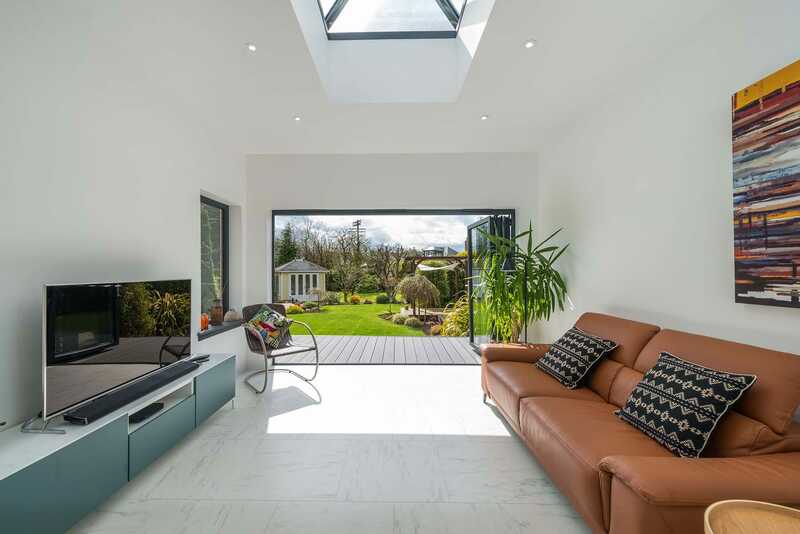 Crafted from products that adorn a multitude of SRJ product-lines, this sunroom installation was completed by our specialist team of installers. Windows of varying styles, the European flair of modern French doors and a distinct timber-like finish all served to provide this sunroom with a personality unmatched by competing extensions. Since we had a large garden to work with, this was an exciting project from the start. 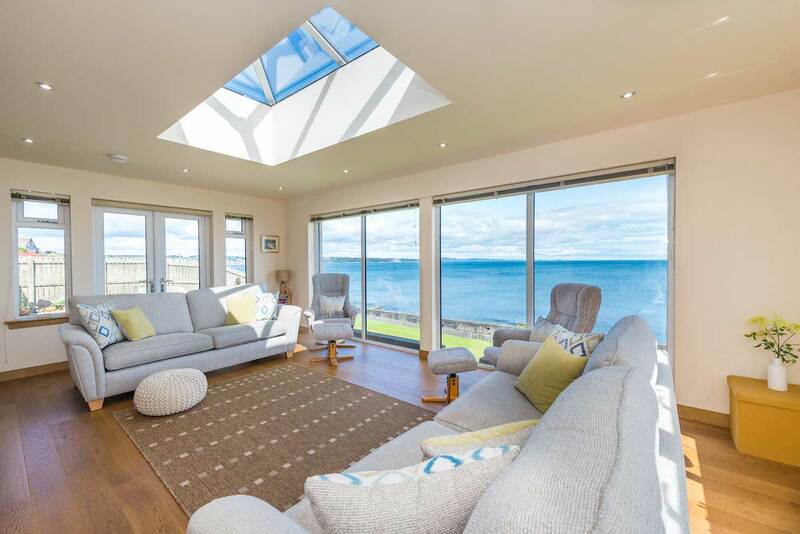 We didn’t want to waste the beautiful ocean view, and so we made sure to utilise huge windowpanes along the sea-facing wall, with retractable blinds built-in for the evenings. This also had the added benefit of letting a huge amount of sunlight into the construct. Given this incredible view, we also installed a set of stone benches against the external base of the windows, leaving a lovely spot to in which to sit and listen to the waves. At the same time, the internal underlights lend the room a lounge-like feel. That way, you can enjoy the view in both the summer and winter by sitting in a comfortable space both out and inside. This was then followed by a colour scheme and design that blended in with the rest of the home, culminating in a modern home extension. Ecstatic with the result, the homeowners simply referred to their experience with SRJ as “excellent” since no other words were needed. Another successful job! If you’d like to experience an installation just like this, but bespoke to your own tastes and architectural style, then get in touch with our team today. We’ve got plenty of products to choose from, so explore our website now or call us up on 01383 851 951. You can also send us a message by filling out our online contact form. We respond to all customer queries as soon as possible, and if you’re a bit strapped for time this can occasionally be the best option. 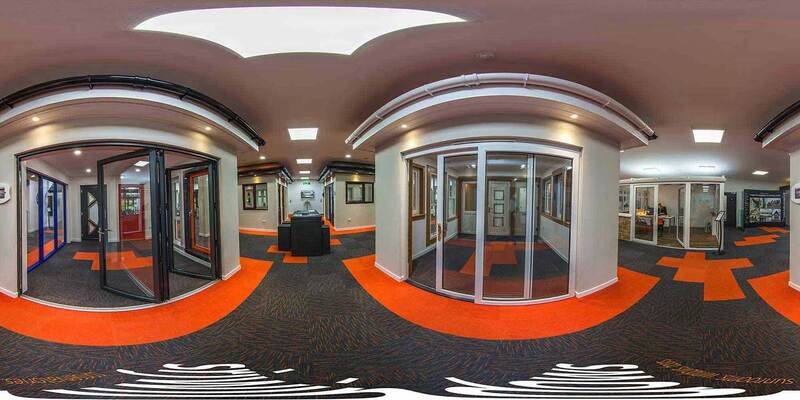 Feel free to ask us about any of our products, not just our sunroom installations. Finally, we also have our online pricing engine. Brand-new and created for our website, this handy little tool generates free, no-obligation prices at the click of a button. If you’d rather just get a price without having to speak to someone then this is the best option for you.